ALL PRICES INCLUDE TAX! 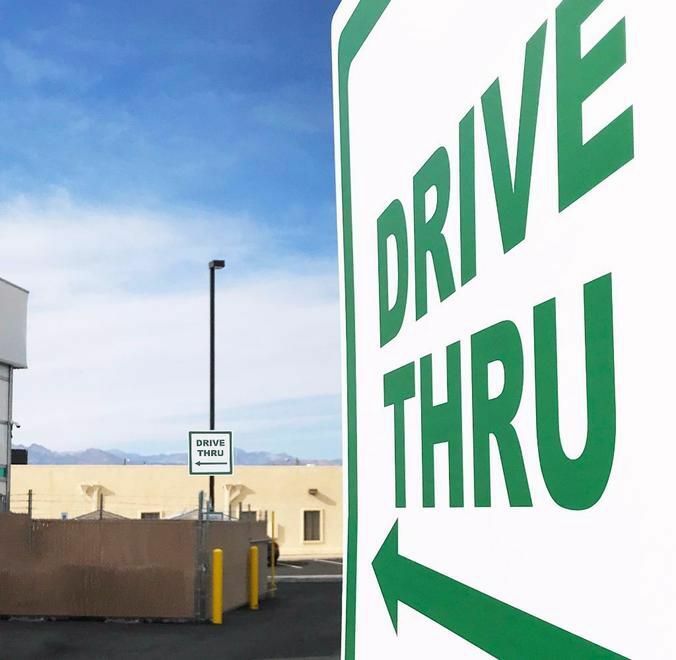 Located just 2 blocks from The Fremont Street Experience, the world's largest marijuana retail facility on tribal lands is NOW OPEN! 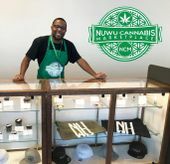 Hundreds of marijuana products and paraphernalia — from THC flower, concentrates, vape pens, edibles and more to bongs and hemp-enhanced dog biscuits, fill the shelves at NuWu Cannabis. Come in and experience the largest recreational marijuana marketplace on the planet! 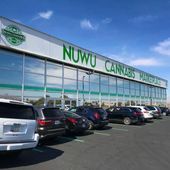 The NuWu Cannabis Marketplace is the largest recreational marijuana marketplace worldwide. 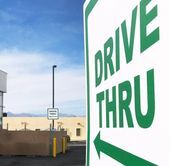 The building spans nearly 16,000 square feet with 170 feet of display counters dedicated to recreational marijuana. NuWu has the largest selection of products in Las Vegas. We buy a lot so that you pay less.